"It's 2030. Climate, economic, fascist catastrophes are amok as Rag-tag groups of hacktivists, freedom fighters and marginalized radicals square off against a ruthless, AI-driven merger of police state and surveillance capitalism in a post-anonymity, post-employment world. It's rough. But you fight world-ending fascism not because you will win, but because they are fascists." 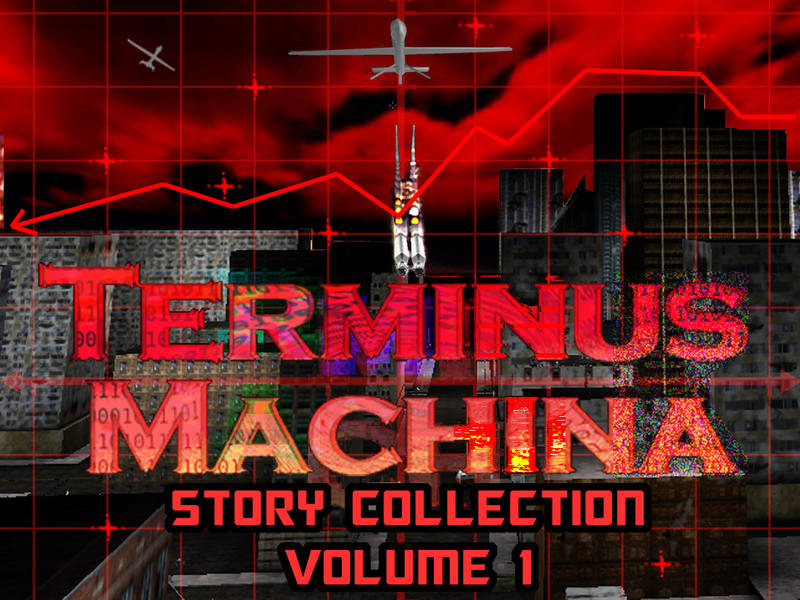 My Terminus Machina Story Series (Vol 1) is out, trying to put more 'punk' in the cyberpunk! Sales of this story series will go to support development of Terminus Cyberstar. Terminus: Cyberstar is a low-poly cyberpunk immersive sim in the vein of late-90's PC games like Deus Ex 1 and System Shock 2. It is a full-length sequel to Terminus Machina, one of the highest-rated Deus Ex mods (9.5/10 on Moddb). It's creative director is Terminus Machina's creator, Christian "Silver Spook" Miller, who is also the one-person developer behind Neofeud, rated "Top 25 Cyberpunk Games" by GamersDecide and "Top 100 Indie Games of 2017". Terminus: Cyberstar features multiple solutions to each objective, including combat, stealth, hacking, social engineering, and rewards player creativity, ingenuity, and exploration, rather than directing the player along a predetermined route. A deep, challenging, multi-layered story will play out in an original world of "interstellar colonialism-meets-cyberpunk. Terminus Cyberstar Update! Screenshot of tweaking we've done with physics-based lighting and starting to texture the new city map. Also we have AI toggling from wandering / combat / stealth states like Deus Ex (2000), as well as hacking, lockpicking, and combat prototypes functional! Neat! Are you planning to keep the graphics in that fairly classic style, or do you want to keep upgrading e.g. the texture detail as time goes on? (Sorry if you answered this in the video, I'm hellishly rushed lately and I'm not getting time to sit down and watch/listen to stuff). 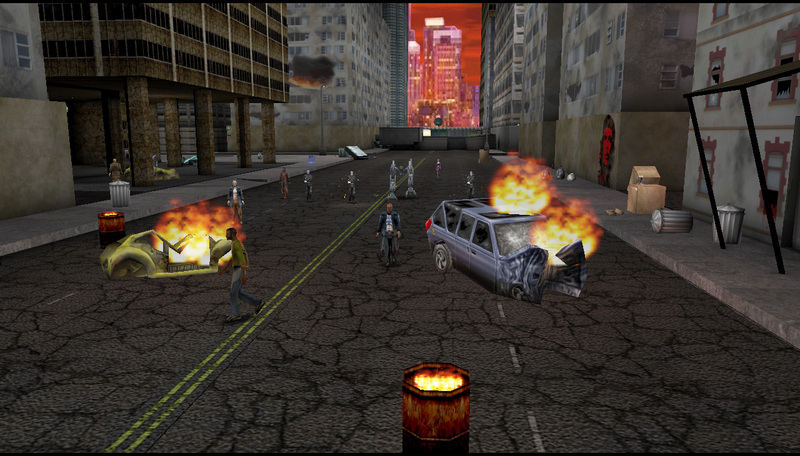 We're going for a look similar too the late 90's early 2000's games, so nothing too realistic looking. The buildings in the image have no textures at all though, those will get some textures later on. In this stream I show the latest Terminus Cyberstar updates, and also talk about being native in a colonized land, some of the traditional Hawaiian foods we make here in the islands, and more! 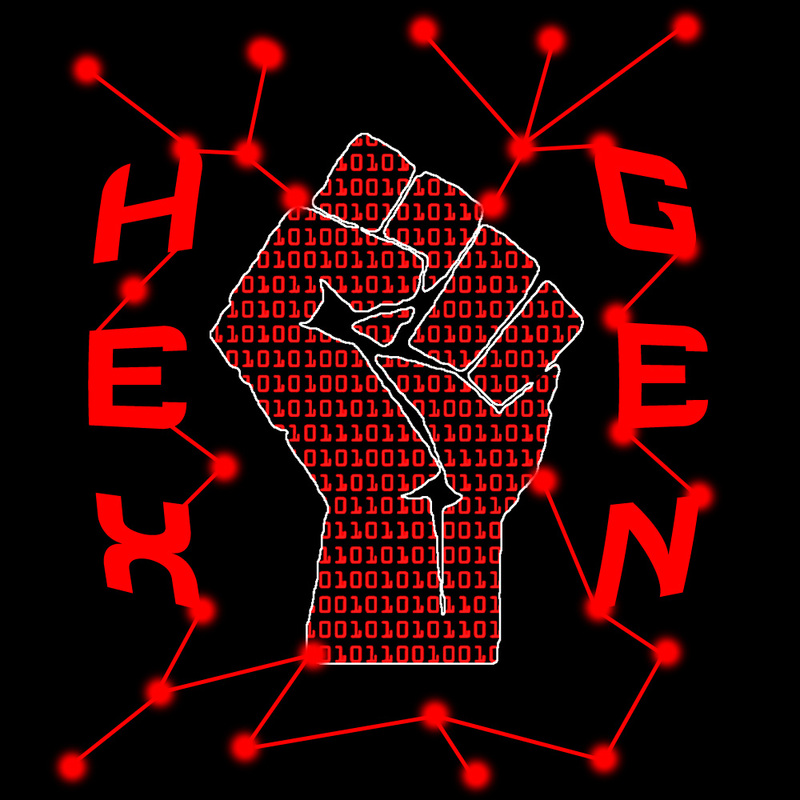 Dev streaming the latest from Terminus Cyberstar, the Deus Ex 1-style cyberpunk game I'm leading tomorrow, 12:30 PM Pacific! Also, thanks everyone who picked up Neofeud the last sale, every bit helps me keep going! Some folks have asked, "What is the tone of Cyberstar (in terms of writing)?" I describe it as Neofeud-esque acid-trip satire but on an interstellar imperial colonialism-meets-cyberpunk level. Star Trek's future of space exploration, fostering peace with strange new worlds, and interstellar prosperity - it seems humanity always brings its imperial baggage along. Here's a song I wrote for a fiction punk band within the world, to be played in a club on a dying slum-planet in Alpha Centauri, that may give you some sense of the tone. If you don't have time to watch the entire thing, the song itself is only about 4 minutes.